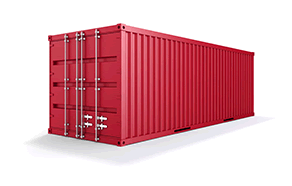 Why hire a shipping container? 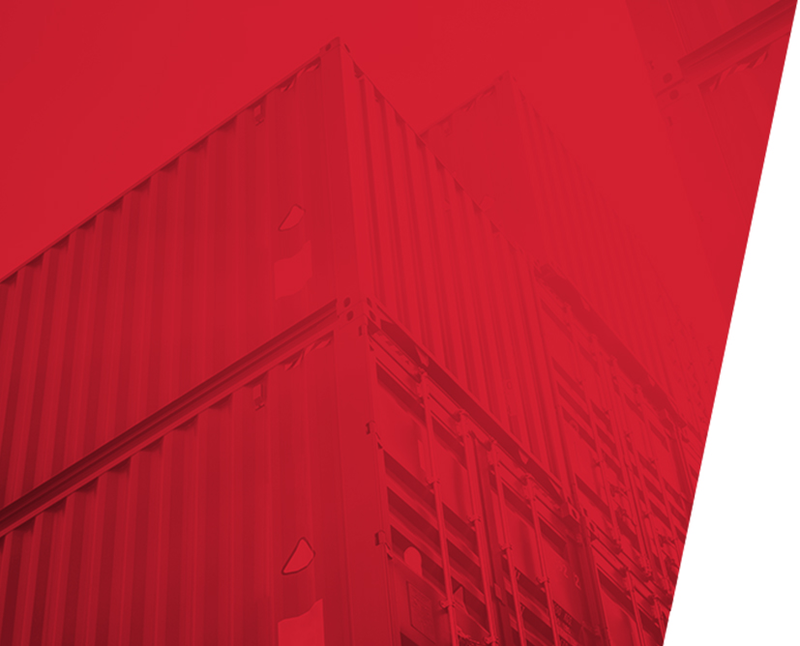 At Affordable containers, we know that when you need a once-off or short-term logistic solution, you need one that will help your project, not hinder it. 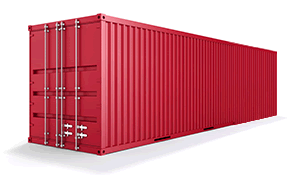 It’s not always practical or feasible to purchase a shipping container. That’s why you should browse our extensive range of shipping containers for hire and select the right type for the job on hand and hire it for the period that suits you. Our hire periods are customised to suit your needs and can be as long or short as you require. 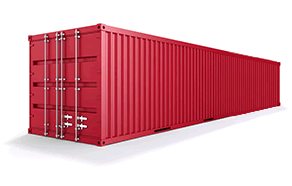 Our shipping containers for hire are available in the following sizes. Below you’ll find our standard container dimensions for our containers. Please note that measurements are in metric units. Our services and shipping containers are developed to provide you with a hassle-free and smooth logistical or removal experience. 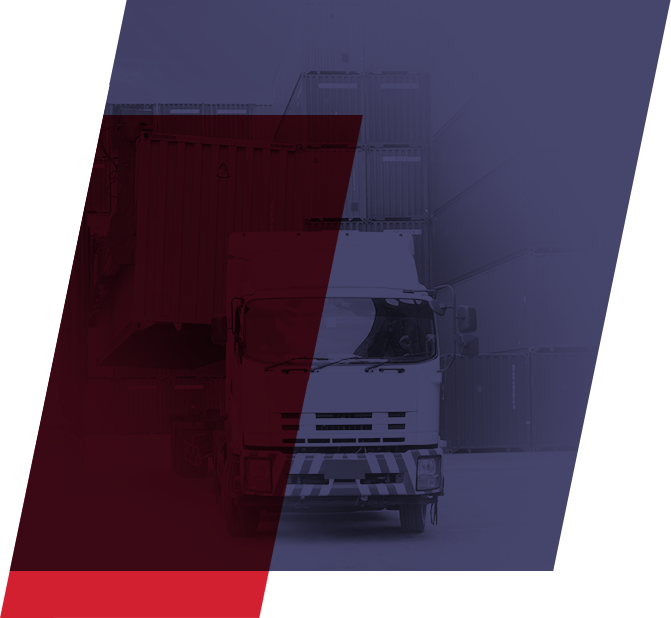 When your hire agreement with us comes to an end, you will be provided with the option to purchase the container outright from us. This is an excellent choice if you realise you will need a more permanent container solution that won’t add any more cost to your project than is necessary. You won’t have to spend time sourcing a new one that you aren’t familiar with using, which will save you time and money. You will also enjoy the convenience that comes from working with a straightforward company from start to finish – a company you know you can trust and rely on to assist with all your needs regarding shipping container hire, purchase and use. We understand that deadlines and circumstances change and that these things are out of your control. We’re here to help. 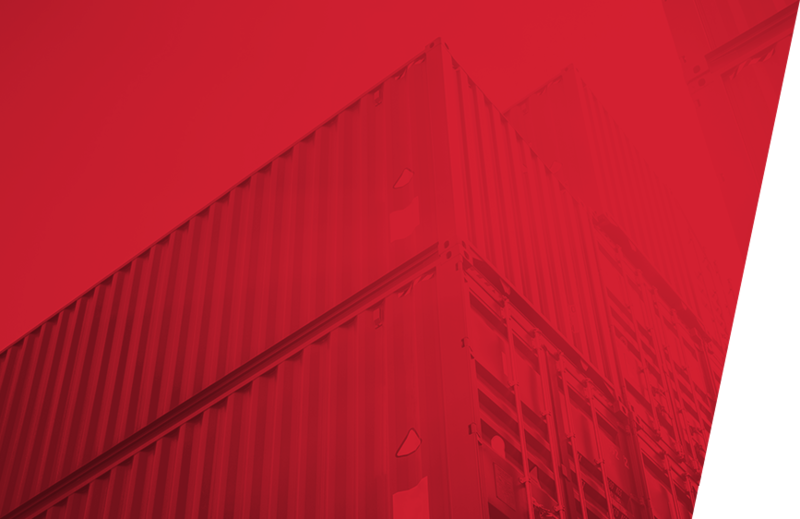 You might, for example, have to store your container before or after using it due to delays on the part of your suppliers, clients or project partners. That’s why we can arrange to store your container at a secure site for an additional cost at one of our nationwide third-party depots. This way it will remain safe and secure, as well as conveniently close by so you can access it quickly when you need to get going again. Please note that the availability of this service is subject to the contents and weight of the container you hire, so be sure to ask in advance if you suspect that you might need to utilise this option. If you have any questions or queries about our shipping container hiring options or would like to find out how to take the next step, give us a call on 1300 22 66 82 from anywhere in Australia. You can also email sales@affordablecontainers.com.au with your questions, and we’ll be in touch as soon as possible.